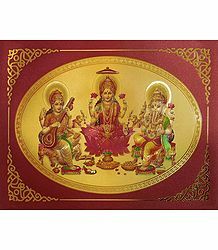 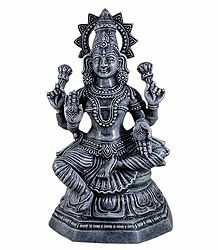 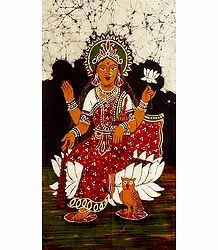 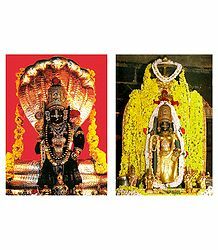 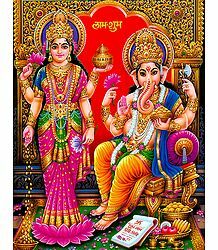 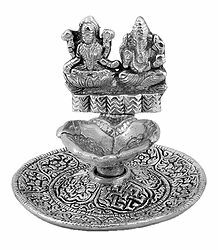 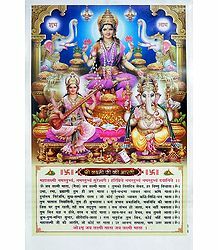 In Hindu mythology, Goddess Laxmi, also called Shri, is the divine spouse of Lord Vishnu and the Goddess of wealth and fortune. 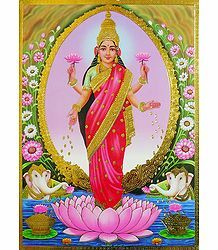 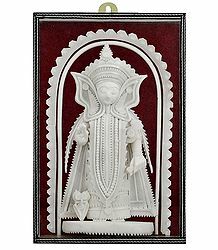 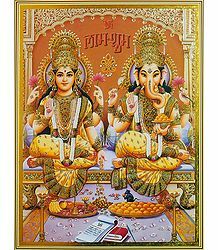 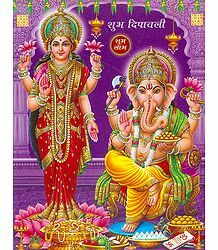 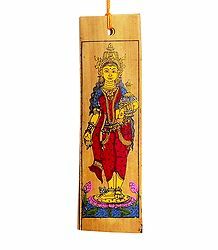 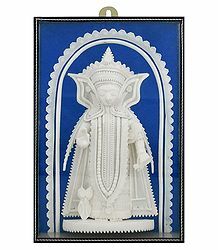 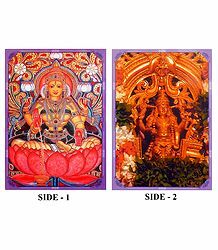 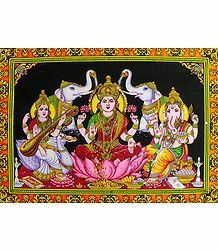 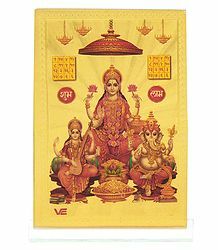 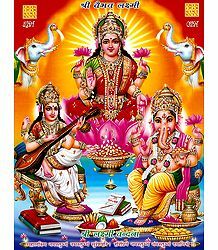 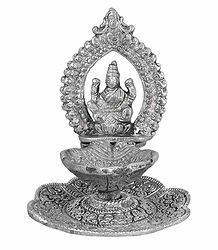 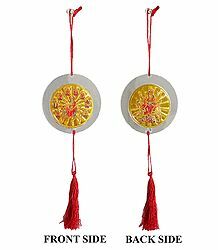 Laxmi is the Goddess of wealth and prosperity, both material and spiritual. 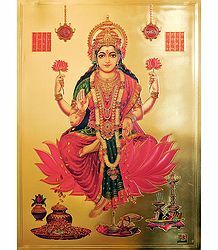 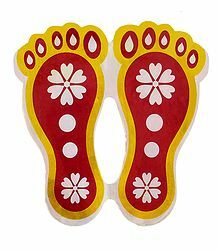 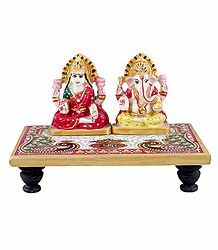 The word 'Laxmi' is derived from the Sanskrit word 'lakshya', meaning 'goal'. 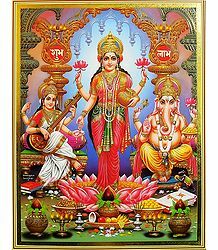 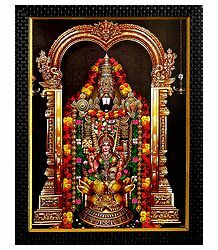 Goddess Laxmi, therefore, stands for the goal of life, which includes worldly prosperity as well as spiritual prosperity. 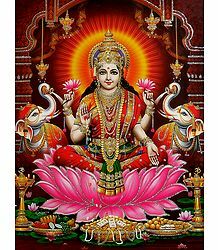 In Hindu mythology, Goddess Laxmi, also called Shri, is the divine spouse of Lord Vishnu and the Goddess of wealth and fortune. 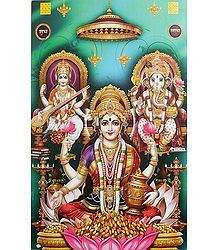 Laxmi is the Goddess of wealth and prosperity, both material and spiritual. 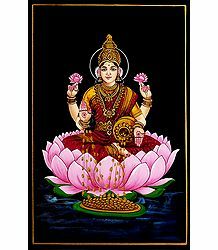 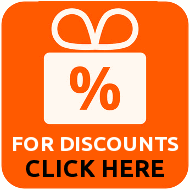 The word 'Laxmi' is derived from the Sanskrit word 'lakshya', meaning 'goal'. 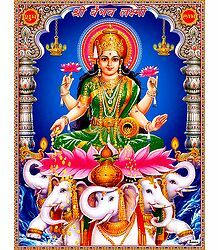 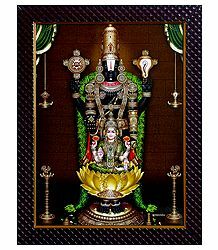 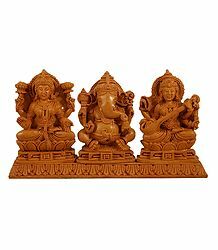 Goddess Laxmi, therefore, stands for the goal of life, which includes worldly prosperity as well as spiritual prosperity.